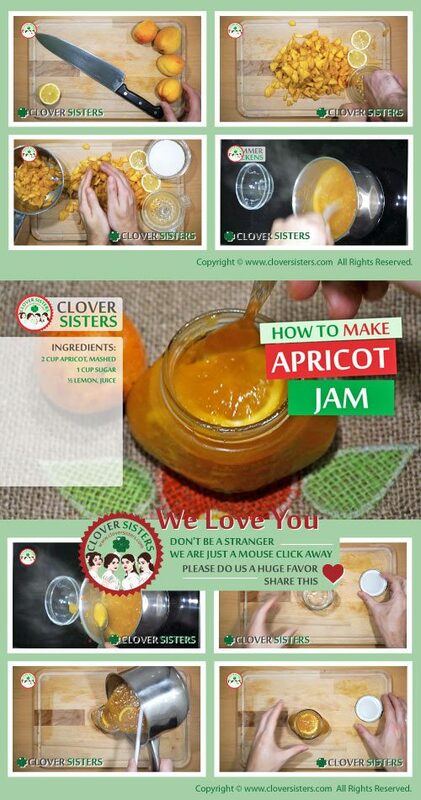 Apricot jam is widely used in the kitchen. His mild taste will highlight any taste you want to be the prime one and subtly connect all. 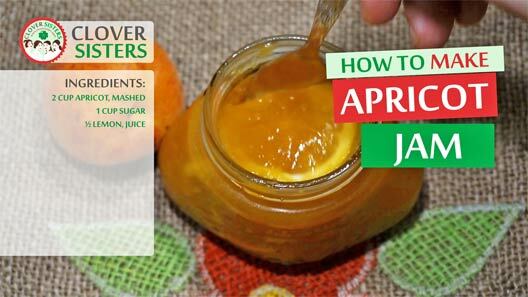 Making apricot jam will surely pay off, it is simple enough to make and ways of use are just endless. Mix the apricots and lemon juice in a cooking pot. Add the sugar and slowly bring to boil. Let it simmer and stir until apricot jam thickens, for about 20 - 25 minutes. Skim the foam once or twice if necessary. Pour into jar.